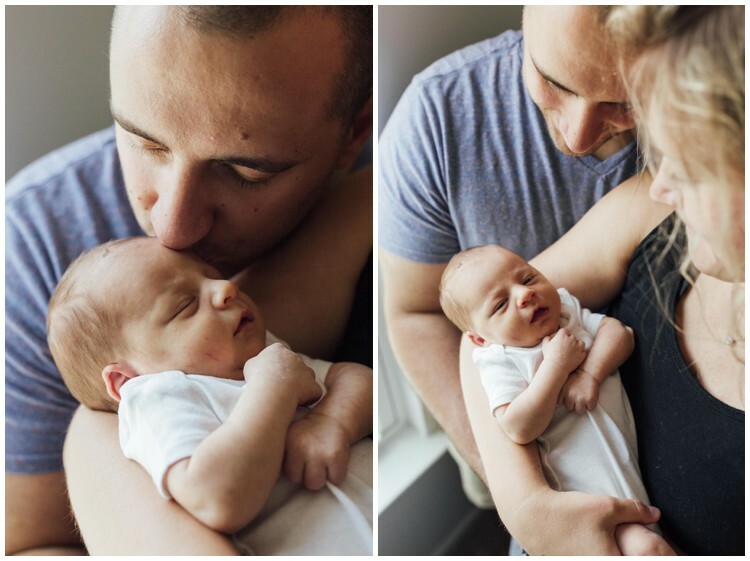 Yet another newborn session with one of my 2017 couples!! 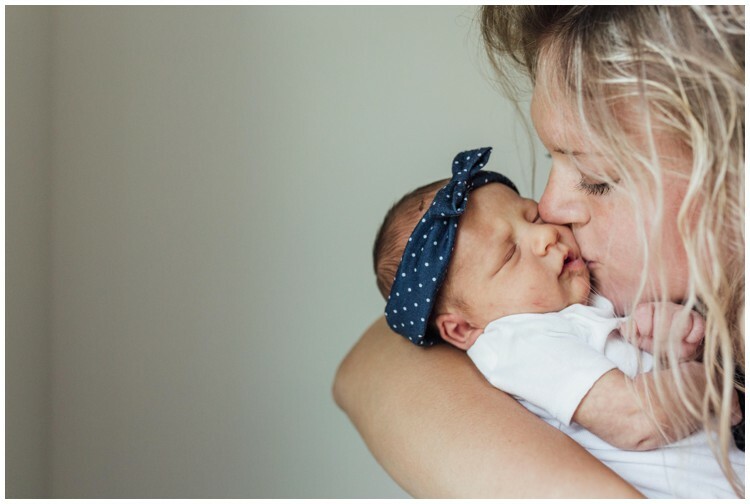 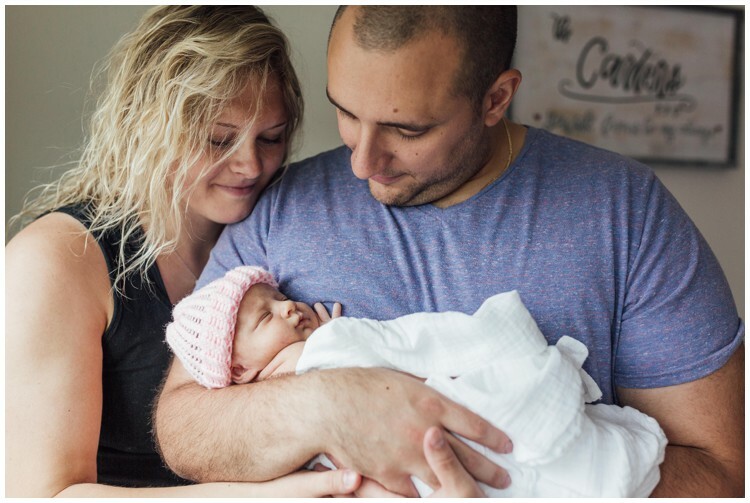 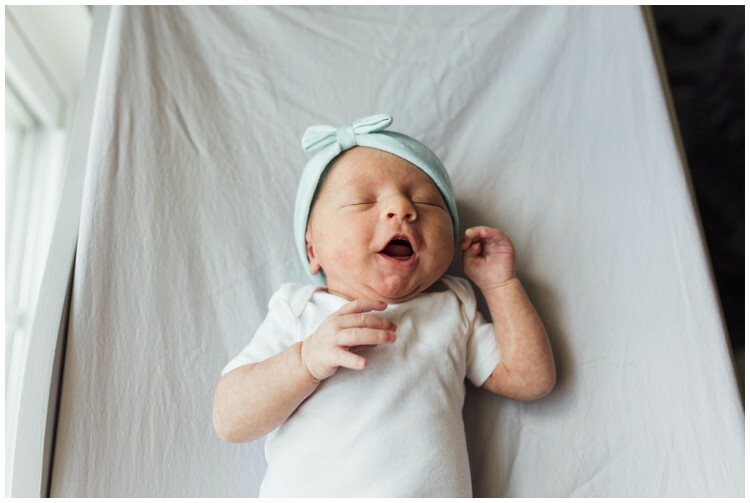 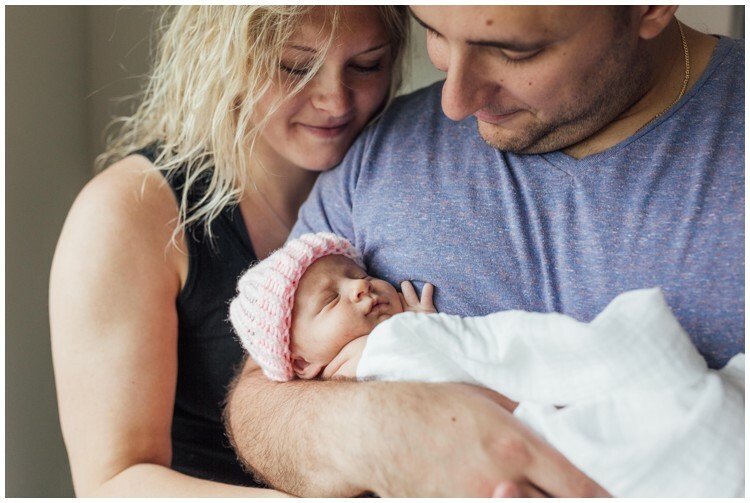 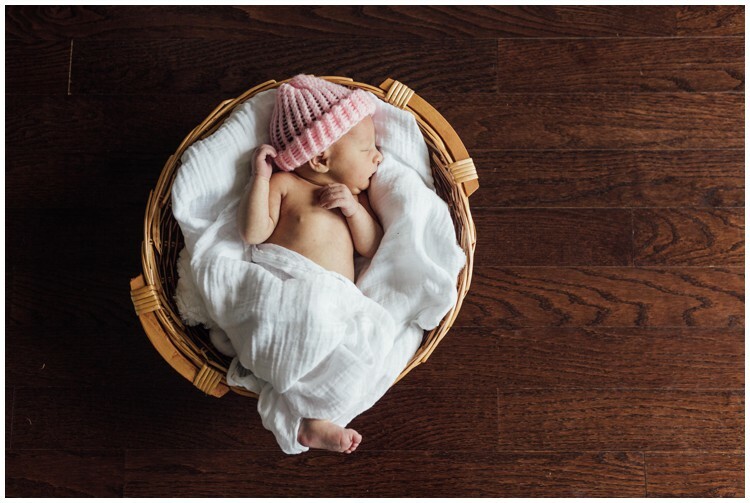 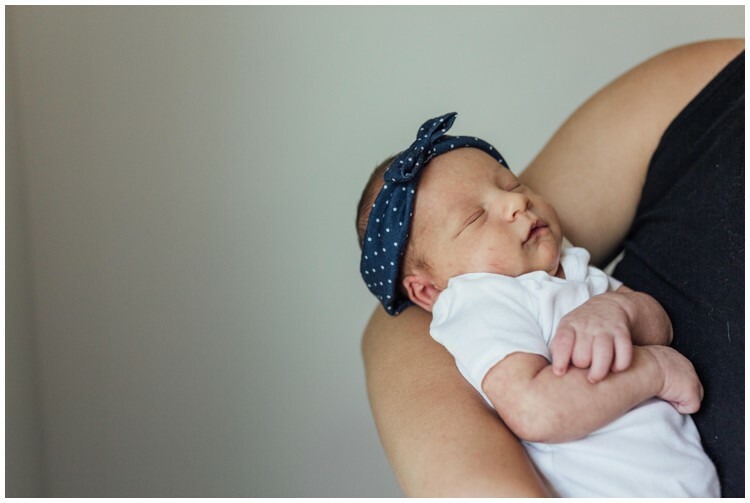 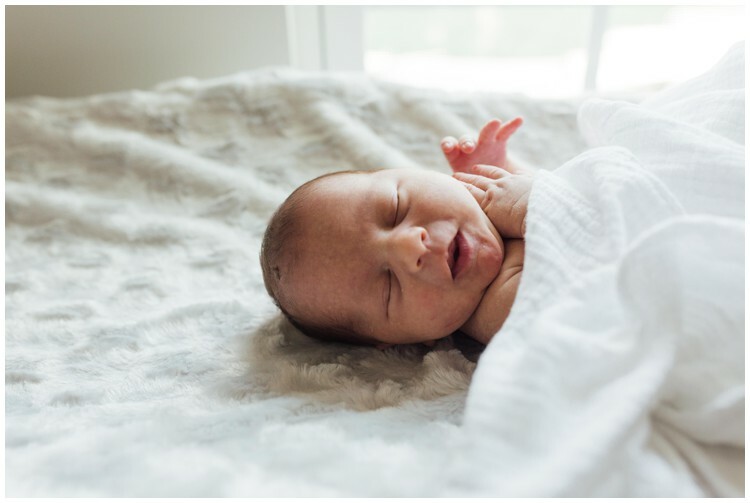 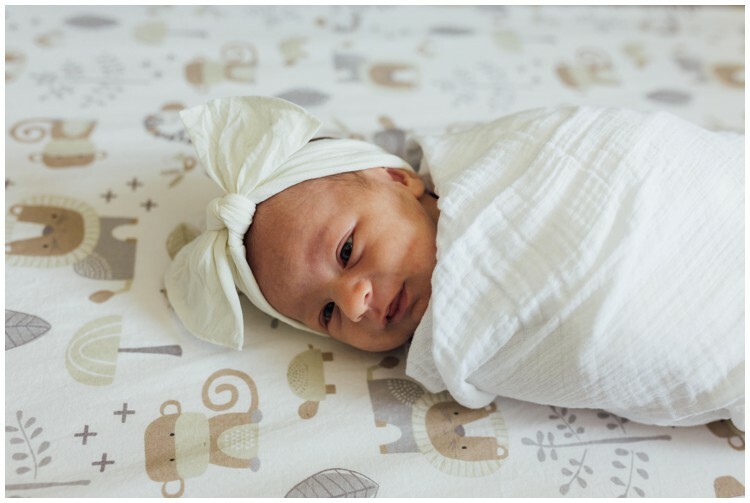 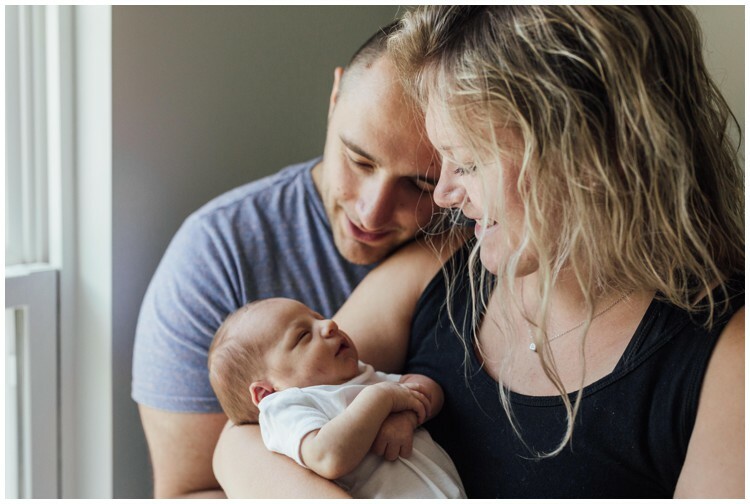 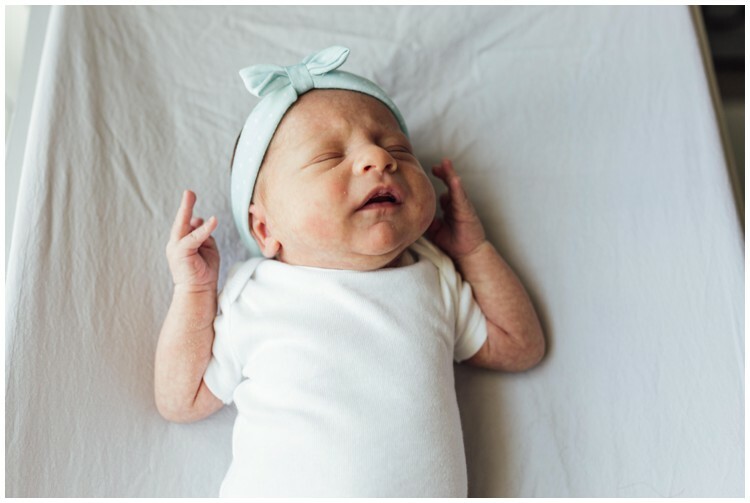 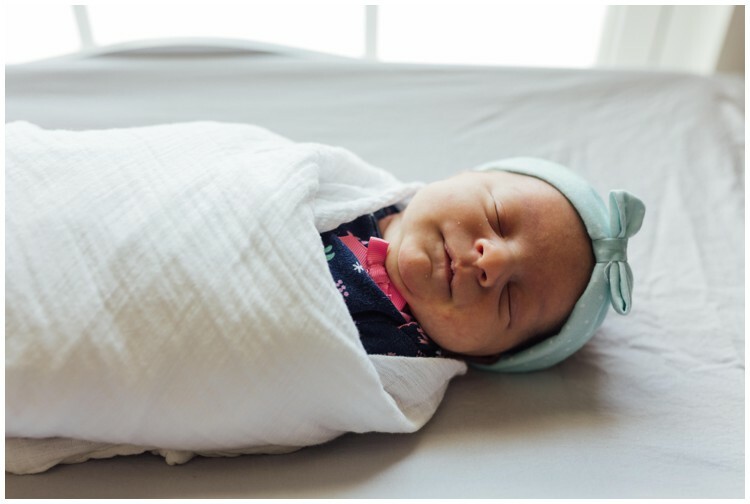 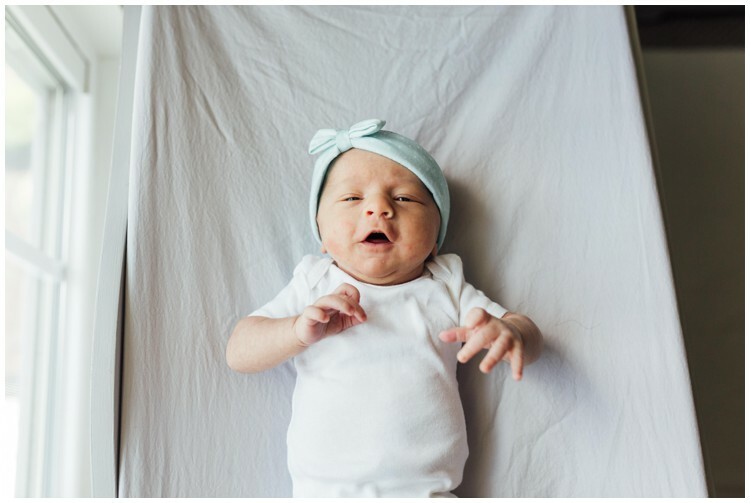 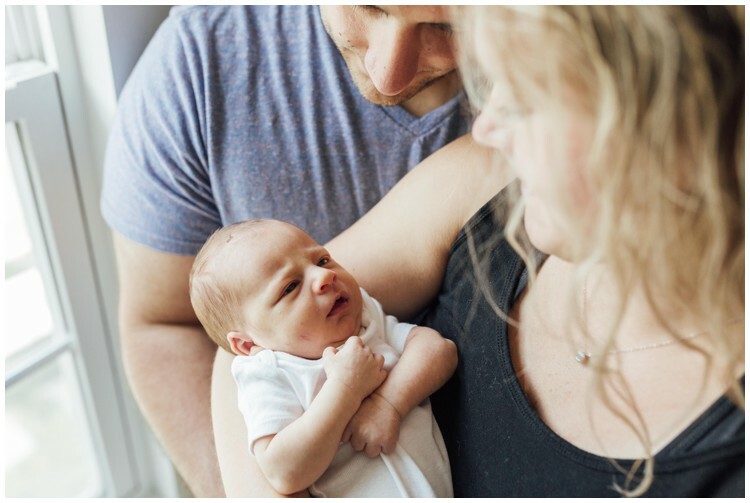 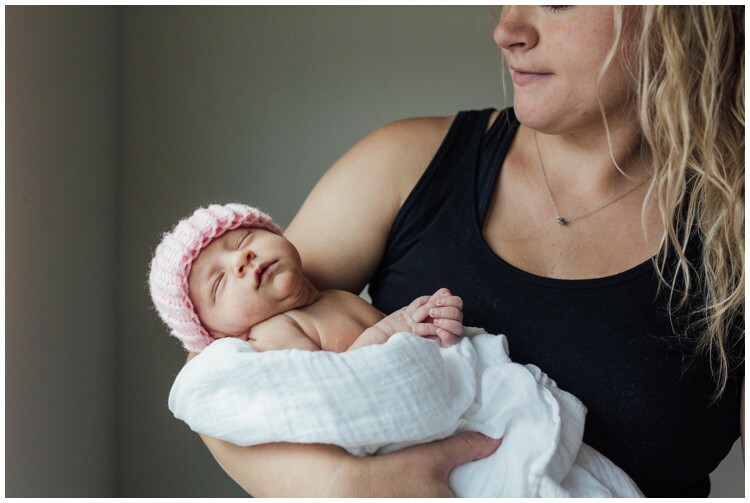 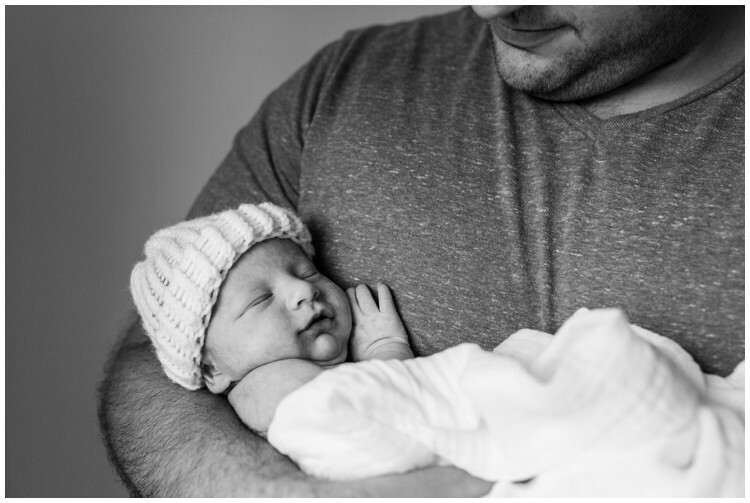 Andrew and Rachel were married last September at the Franklin Commons in Phoenixville PA and just this July they welcomed their precious baby girl. 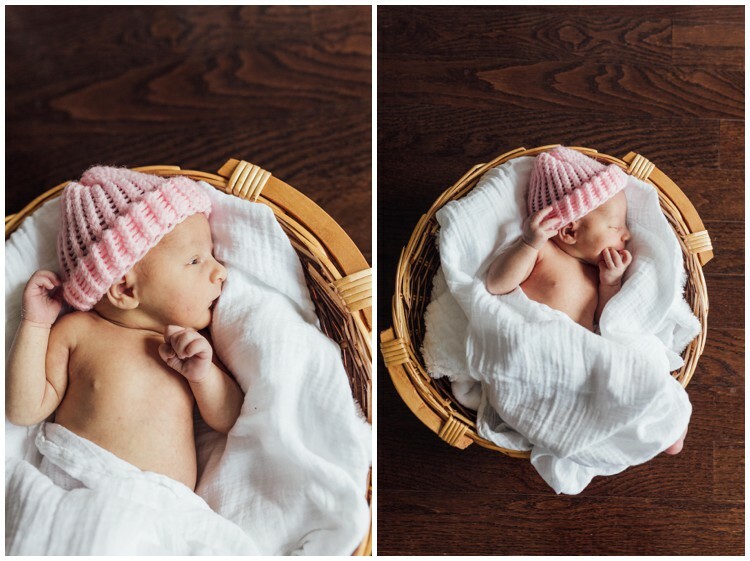 Their home offered the perfect natural lighting to take pictures. 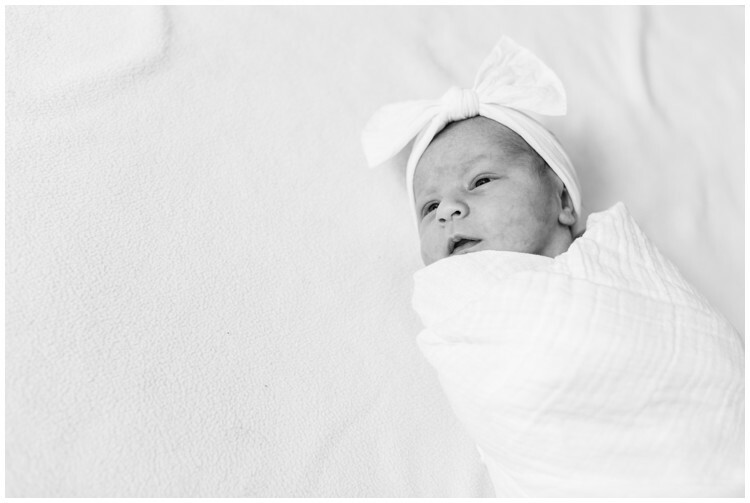 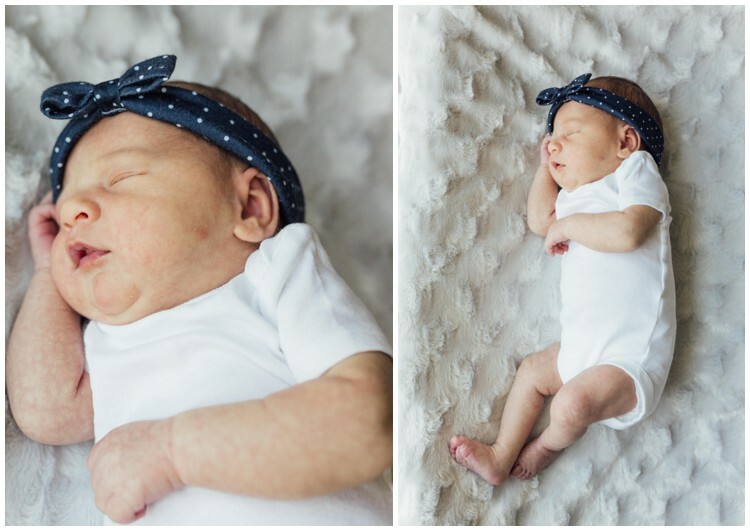 Avery made my job SO easy, curling up into all the poses, showing off her adorable rolls, and being the definition of perfection. 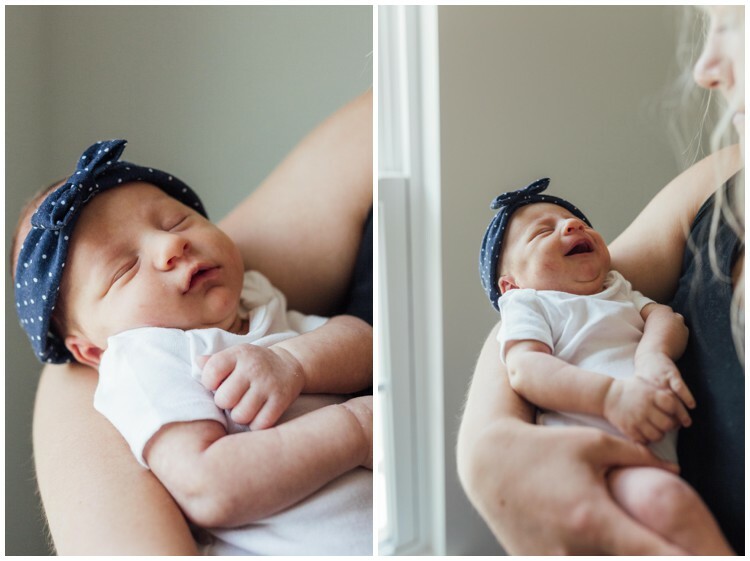 I was able to capture some beautiful photos of her in just 1 HOUR, which is quite a huge accomplishment with a newborn! 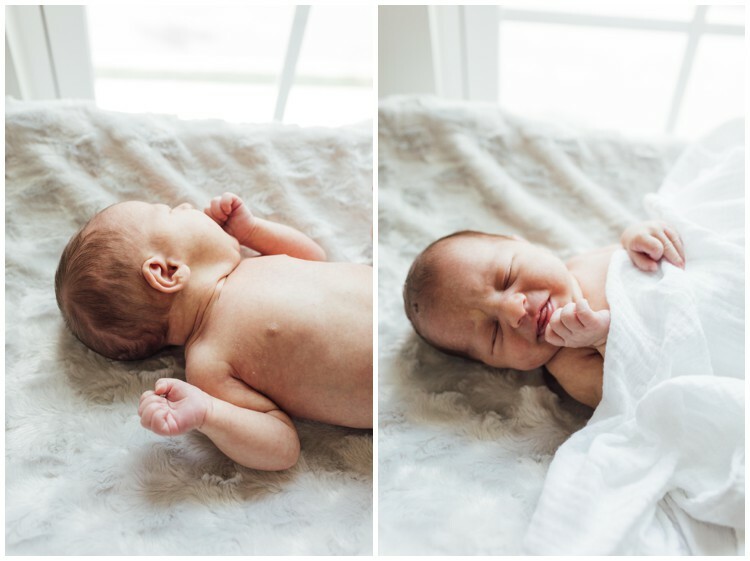 I absolutely loved taking these pictures!!! 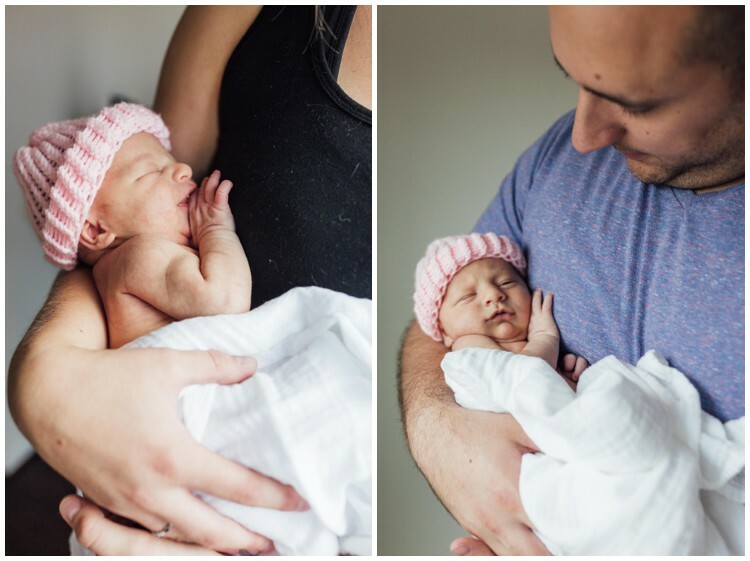 Baby Avery is so loved by her Mommy and Daddy. 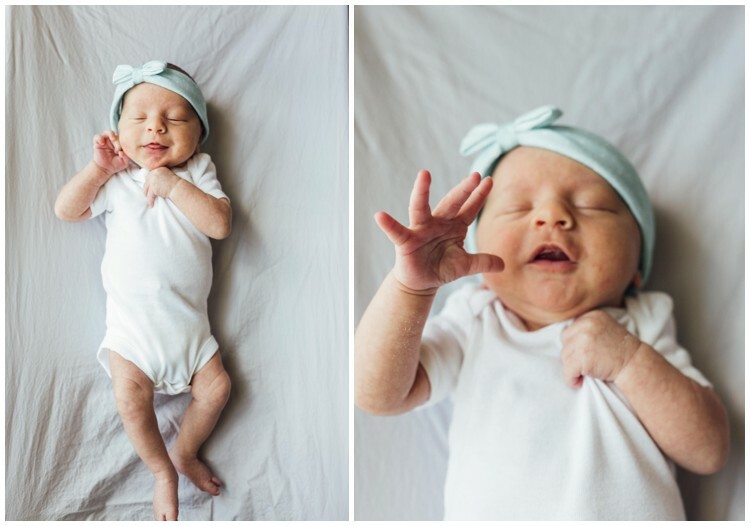 I think she’s going to be Daddy’s Little Princess. 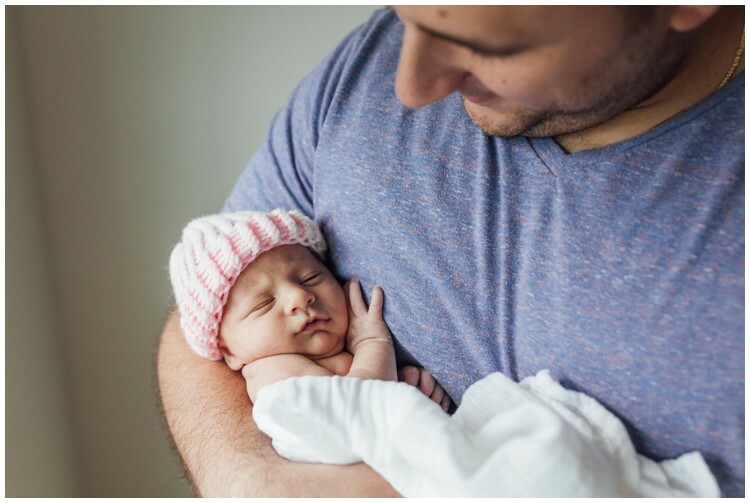 She’s got him wrapped around her little finger already. 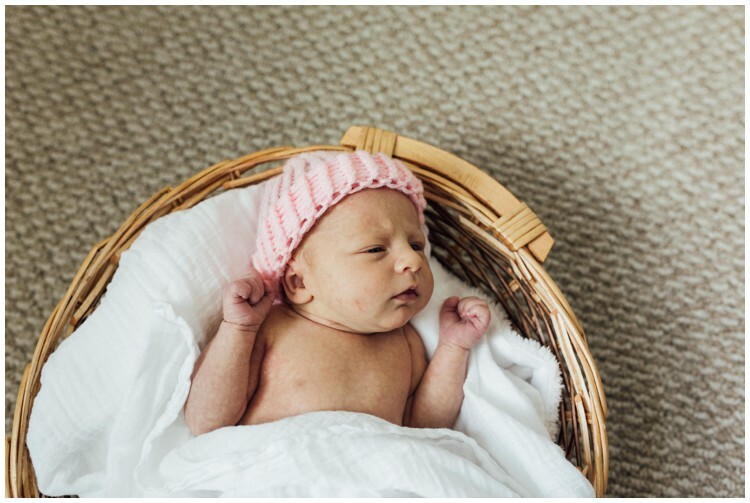 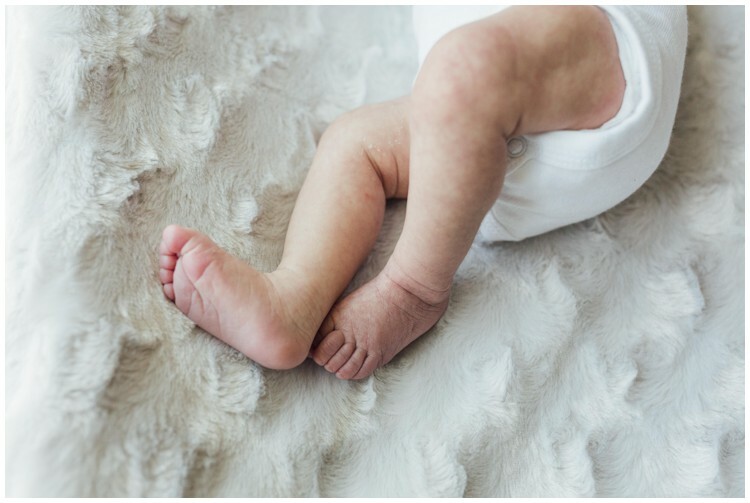 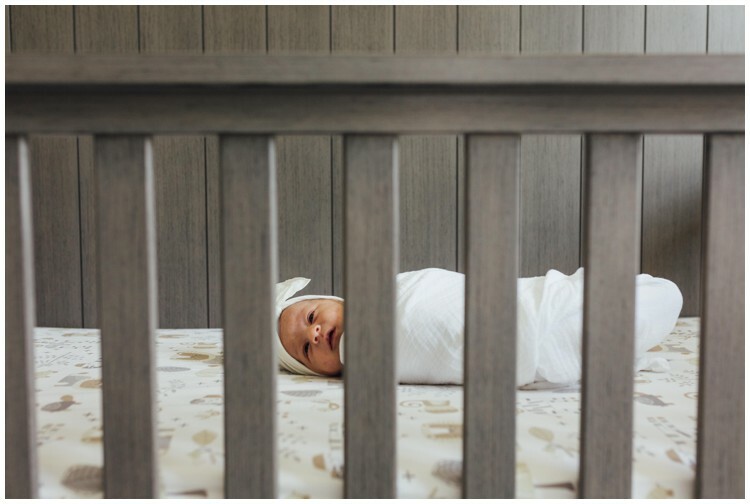 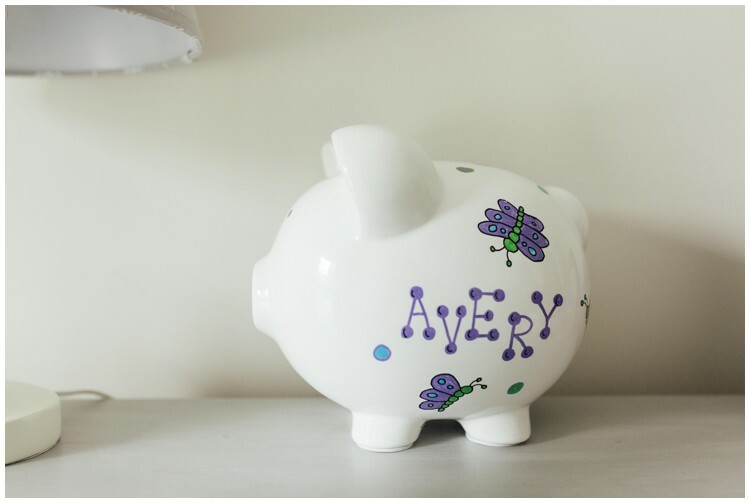 Tagged chester county, family photographer, family portraits, kennett newborn photographer, newborn photography, newborn session, Phoenixville PA.